We were honoured to fundraise in aid of the Invictus Games, held in Sydney between 20-27 October 2018. To show our support for the Invictus Games, the bank committed to match dollar for dollar; every dollar donated by members. Collectively, Australian Military Bank along with members raised a total of $5,000. We would like to sincerely thank all members whodonated to the Games. Also, we’d like to thank all members that entered our ‘Trip for 2 to the Invictus Games’ competition and acknowledge our prize winners James (WA) and Makaila (QLD). 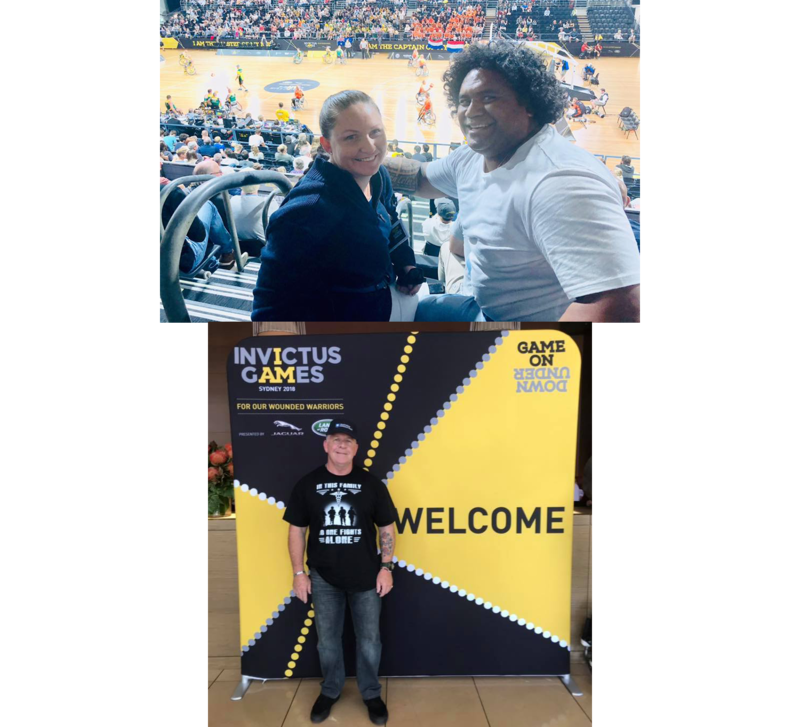 Both James and Makaila provided compelling responses as to ‘why the Invictus Games inspires them?’ and enjoyed several days in Sydney at the Games and the closing ceremony. Top image: Competition winner Makaila and her partner taking in the Wheelchair Basketball.